Guidelines, knowledge of proven methods and automatic compliance with OHS principles are not enough to create a safe workplace. It is important to think.The safe workplace is also influenced by the way the safety standards are communicated. It applies to everybody without difference – directors, managers and production workers. 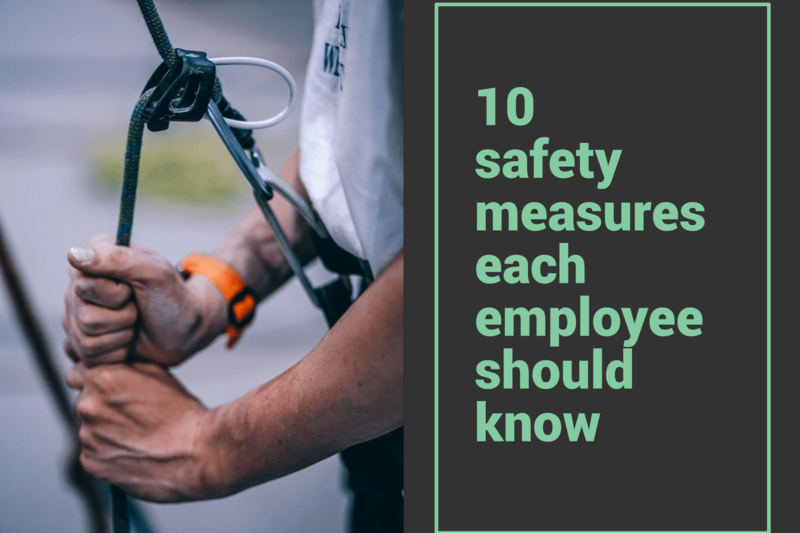 To sum up we’ll reveal to you 10 safety measures each good employee should know. Why? Not only will they set a good example. They’ll also help you to communicate them to your co-workers in a natural manner. It’s an opportunity to create a safe workplace based on mutual responsibility and interaction. It is essential to know the danger you are exposed to at work. If you are aware of the specific risks, it is easier for you to avoid potential danger. Be especially alert if you work with machines. 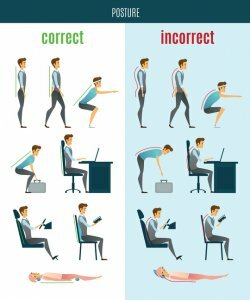 Correct and incorrect posture. Do you do it right or not? Use ergonomic equipment and aids which increase your safety. If you work behind the desk, don’t forget about correct posture. Organize your desk in such way that you have everything you need on hand. When lifting loads, be careful not to hurt yourselves. Prevent bending down and unnatural twirling. 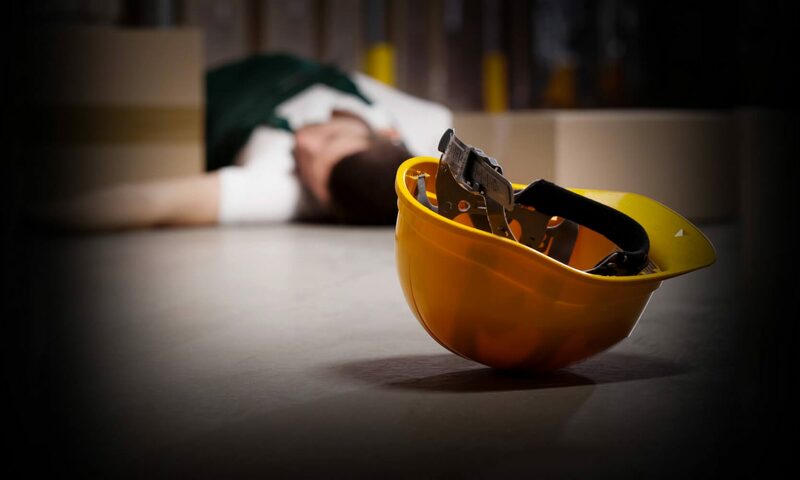 The number of work-related injuries is related to tiredness, exhaustion or overworking. If you are tired, your attention is weakened. Short regular breaks will help you to concentrate. Organization of time and tasks is important. Plan more difficult tasks for the morning when your concentration is highest. Leave easier tasks for the afternoon. Keep the appropriate safety measures. Correct use of tools has direct impact on lower risk of injuries at workplace. Do not make anything easier at the expense of your safety. You put yourself and your colleagues in danger by using improper tools, attempts to replace a specific tool by another and ignoring protective devices. Always make sure to keep an emergency exit fully accessible and visibly marked. A quick access to emergency stop of a machine can also be useful, if it is necessary to stop it immediately. Your superior must be informed about all the risks you see at the workplace. 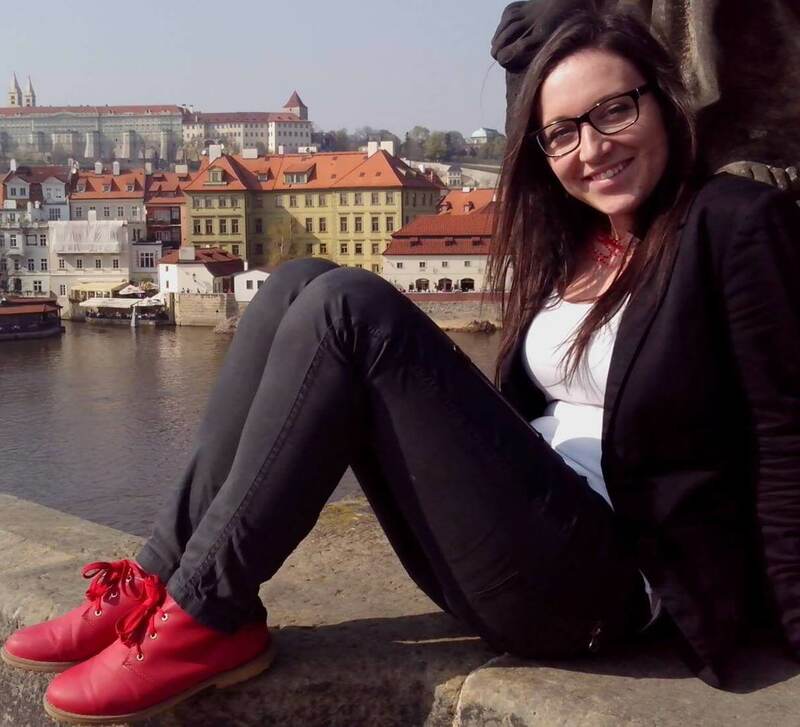 Of course an employer is legally obliged to secure safe work environment for their employees. If they are aware of the threats, it is easier for them to adopt measures to increase your safety and the safety of your colleagues. Don’t forget to take a look on our corporate safety solution BeeSafe Corporate. Use available aids, such as conveyor belts, wheels, handles and fork lifts instead of trying to lift or transport heavy objects on your own. Usually many unnecessary work-related injuries have been caused by an effort to pick up something too heavy. …or at least try to reduce it. Stress is an often cause of burnout, feelings of insecurity at work and leads to conflicts with co-workers and managers. It also has long-term negative impact on your health. If you don’t know how to eliminate stress, consult it with your company psychologist or your superior. You’ll find the right solution together. If you don’t use proper personal protective devices at work, you are asking for injury. Each personal protective device has a meaning. Protective glasses, gloves, ear guards, helmets, dust masks… pick what will protect you according to your needs. Are you a boss? What should you do for safe workplace? Finally, some advice for you who are responsible for your employees. If you appeal to your employees to identify dangerous behaviour and suggest possibilities to improve the individual disruptive elements by themselves, you are on the best way not only to create, but especially to maintain safety at the workplace. It is necessary that all the employees listen to carefully understand correctly and comply with safety regulations when carrying out their everyday routine tasks. Encourage your employees to actively participate in the process of creating a safer workplace. You can motivate them by rewards for exemplary behaviour in the field of complying with occupational safety. Share statistics on work-related injuries with them and draw their attention to the related risks. Prove that you know the threats which their work brings daily and that you care about eliminating them. Good luck on your way to the safer world!